Awesome Storage Items For Any Room! 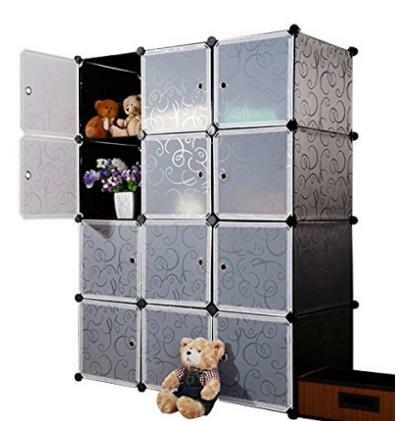 Get a 12-Cube Plastic Bookcase with White Door Only $69.99 Shipped! Or if you have LEGO-lovers at home that need somewhere to store their beloved (and painful when stepped on!) LEGOS, then check out this deal! 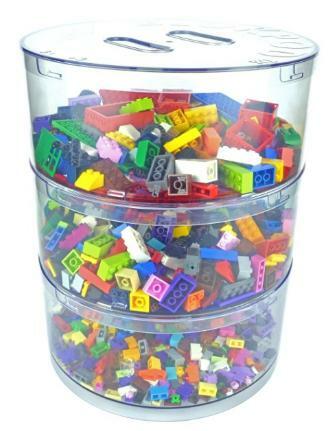 You can get the BLOKPOD LEGO Storage and Storing Bins for only $24.99! It has a 15-year warranty, which is awesome since little ones are pretty rough with anything they can get their hands on I grabbed one for myself because I’m TIRED of stepping on LEGOs all the time. Hopefully this will help keep things tidy!